Fire up your coffee with fiber! 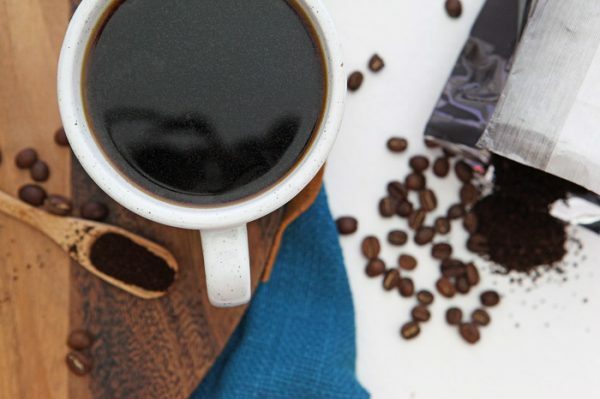 Inulin coffee is the talk of the town these days. What’s inulin, you ask? It’s a soluble fiber taken from the chicory plant, and you can find it in FiberPro™. It’s so easy to get more fiber in your diet by adding it to your brew. Who couldn’t use more fiber? I know I could!